When considering elder care, as we advance in years, our ability to continue to live in our own home can become overwhelming. Normal everyday upkeep and chores become more challenging each day. We know it’s difficult to keep up, and asking for assistance can question ones independence. 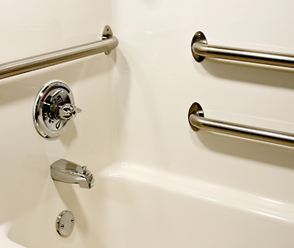 This can lead to deferred maintenance and safety issues for seniors. Where do I turn? Who can I trust? What changes need to be make to ensure my home is a safe environment that will enable me to continue living independently? 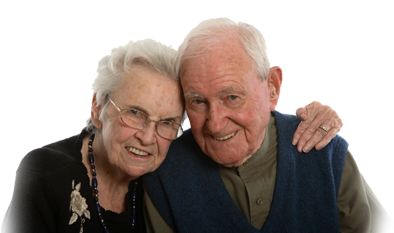 Symphony Senior Home Care is your trusted consultant for updating and creating a safe setting that permits you or your loved one to continue to live independently in the familiarity and safety of your own home! We offer a full range of services to assist you in achieving this goal. It starts with our Free Home Safety Inspection . The Home Safety Inspection has been designed to identify overlooked safety concerns found in almost every home.